Heatmaps are pretty right? But just how useful are they when it comes to Conversion Rate Optimisation? In this post we’ll take a look at why heatmaps are one of our favourite methods of usability testing, the value you can get from them and how to go about it. According to Wikipedia a heatmap is a graphical representation of data where the individual values contained in a matrix are represented as colors. 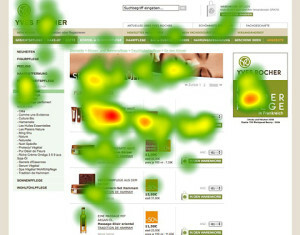 Heatmaps are roughly divided between mousetracking heatmaps and eyetracking heatmaps. Today we’re focusing on the more cost effective method of mousetracking. For us, heatmaps are a great way to bring user data to life. CRO is all about mining your website data and improving your conversion rate through testing. But in the fog of digital data we can feel disconnected from the end user and the #1 priority, the customer. Data gives you the “what” but not the “why”. And this is where heatmaps come in! 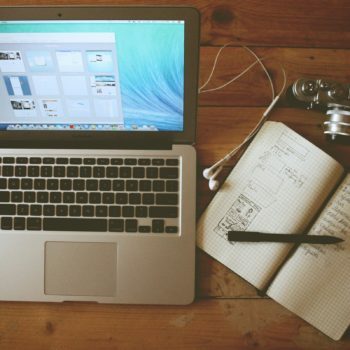 Do you have a theory about how users interact with your site? You know most people’s behaviour will differ from yours, but which elements are connecting with users? What is causing friction? And what is just taking up space? Are users going below the fold? Do users notice the special offers? Do users click on elements that are not links? Do we need all those options in our top nav? The list could go and on. It’s worth having a brainstorm with your team when going into user testing. You’ll find that implementing heatmaps can answer most of your questions and most importantly allow you to run tests that can improve the UX. We always say no website is ever perfect. 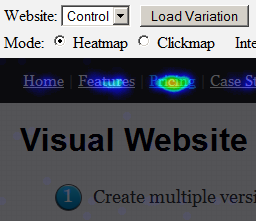 Heatmaps are a great simple way to get you on the road to a structured conversion rate optimisation program. One of our favourite CRO tools, Visual Website Optimizer used heatmaps to find out that almost 25% of their homepage traffic goes to the small “pricing” link on the top nav. Not surprising? It is when you consider they had a huge CTA button in the middle of the landing page and this only got 5% of the total clicks! They then used this information to combine heatmaps with A/B testing to improve the their user experience. Like we said, Conversion Rate Optimisation is so often focused around the quantitative analysis and no one can deny the value of this. But the data does not put you in the users shoes. 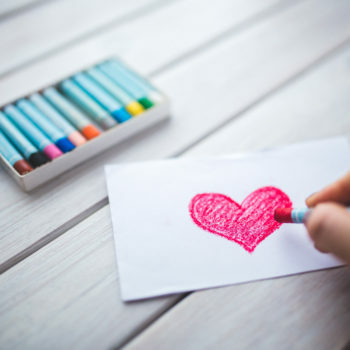 Heatmaps are one of the key qualitative research elements to CRO that puts context behind the data and a valuable connection with your potential customers.